Welcome to Melbourne’s unique aquarium shop! The Aquarium Factory has a team of dedicated staff with a combined experience of more than 50 years that will be delighted to help you. We can offer the customer anything from a small fish bowl to a customized tank as large as you desire. 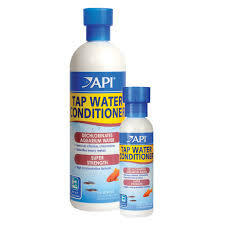 With thousands of cold water, marines, natives fish and plants you wont be leaving empty handed. 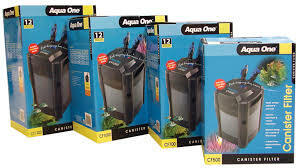 We have a MASSIVE SHOWROOM OF QUALITY AQUARIUMS, cabinets and accessories to choose from, with the helpful and experienced staff you will have all the resources and knowledge at your disposal to assemble a magnificent display. Being such a large aquarium outlet we can offer fish from all over the world. Like us on Facebook to stay up to date with The Aquarium Factory’s latest news!